AU 2013 is Rolling. Power Coming Soon! AU 2013 is rolling, to be driven under its own power soon. This Tuesday the Auburn University Formula SAE Team took the 2013 chassis off of the jig table, where it has been coming to life for the past three and a half months, and set it on the ground for the first time! This momentous occasion is the result of months of planning and hard work endured by the 2013 Team, and marks an earlier completion than in 2012, proving that the team is growing accustomed to the challenges and difficulties of building a carbon fiber monocoque car. Many design changes were made for the 2013 contender, but the car retains the same Yamaha R6 powerplant, used since 2011, and the monocoque chassis developed for the first time in team history last year. Other changes for AU 2013 include new front and rear rocker designs, a new intake plenum design, revised exhaust layout, a custom oil pan machined by the Barber Vintage Motorsports Museum, and a carbon fiber steering wheel. All of the design changes and improvements for AU 2013 were developed to make the car lighter and to lower the Center of Gravity. 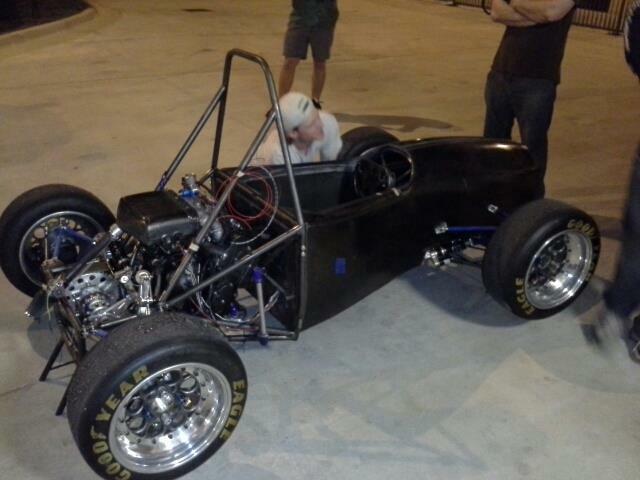 The team is looking to have a successful campaign this summer at both the Michigan and Nebraska FSAE competitions. After failing to finish the Endurance Event the team has unfinished business in the country’s automobile capital as every effort is being made to be a top contender in 2013. 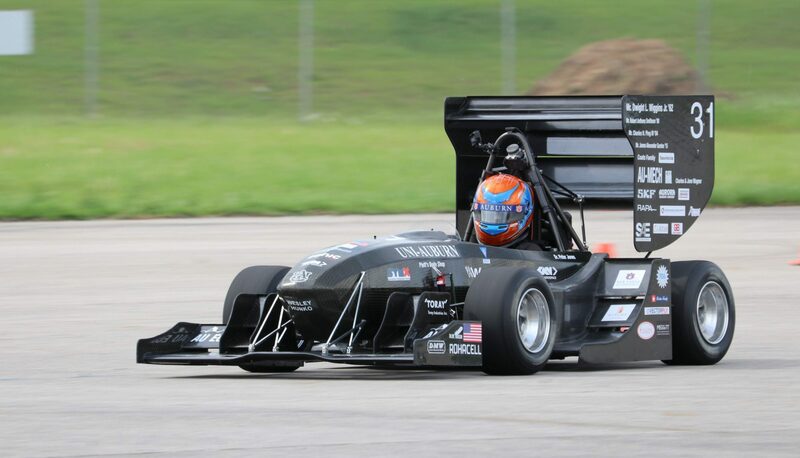 After a 12th place overall finish in Nebraska, highlighted by a 4th place finish in Endurance the team is preparing to go head to head with the nation’s best FSAE teams at this still relatively new event again in 2013! AUFSAE would like to thank all of its loyal friends, family and partners as the team continues to work hard to complete AU 2013! We’re looking forward to inviting you all to the 2013 Car Release Ceremony, an official announcement will be made soon! Previous PostPrevious A Big Thank You to Michelin!